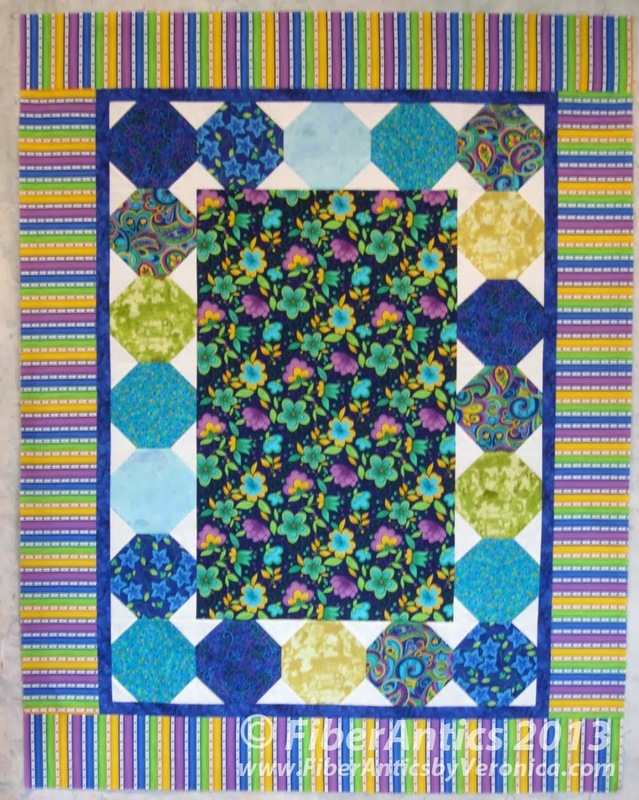 The snowball quilt blocks that I showed in this post, made their way into "Rolling Along." This is a quilt top, for now. I'll have to ponder the quilting design. 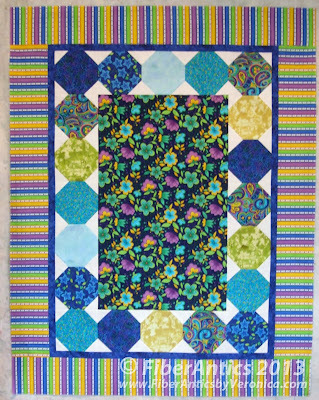 "Rolling Along" quilt top, 42.5" x 52.5"
The top went together easily and quickly and it was fun revisiting a classic quilt block.